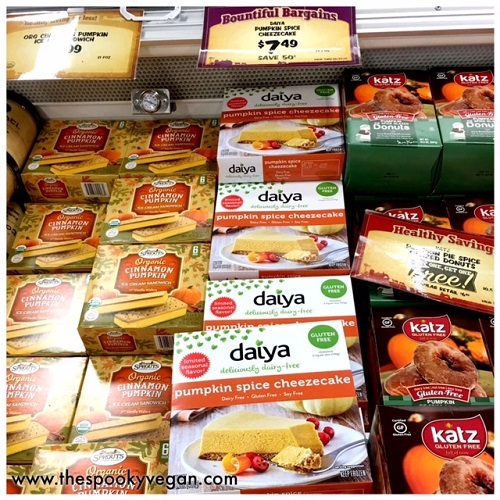 Daiya Foods was gracious enough to send me a few Pumpkin Spice Cheezecakes for review, and I couldn't wait to dig in to this scrumptious seasonal dessert. The dessert comes frozen, so in order to partake in its deliciousness you take it out of the freezer, remove it from its packaging, place on a plate and put it in the refrigerator to defrost for around five to six hours. After it's defrosted you can slice it up, let it sit out at room temperature for another 20 minutes, and then enjoy! Daiya Pumpkin Spice Cheezecake topped with some coconut whipped cream! 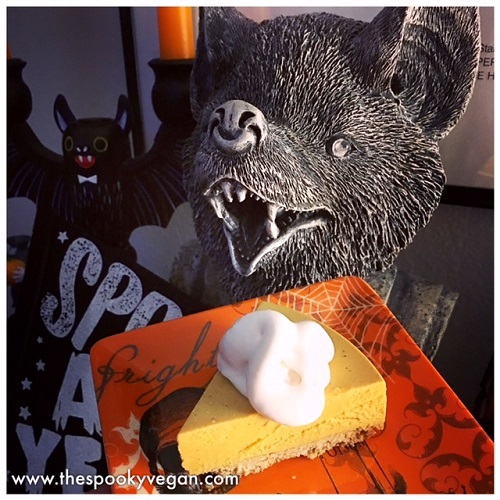 The Pumpkin Spice Cheezecake tastes amazing! It embodies the warming spices of fall in every single bite. 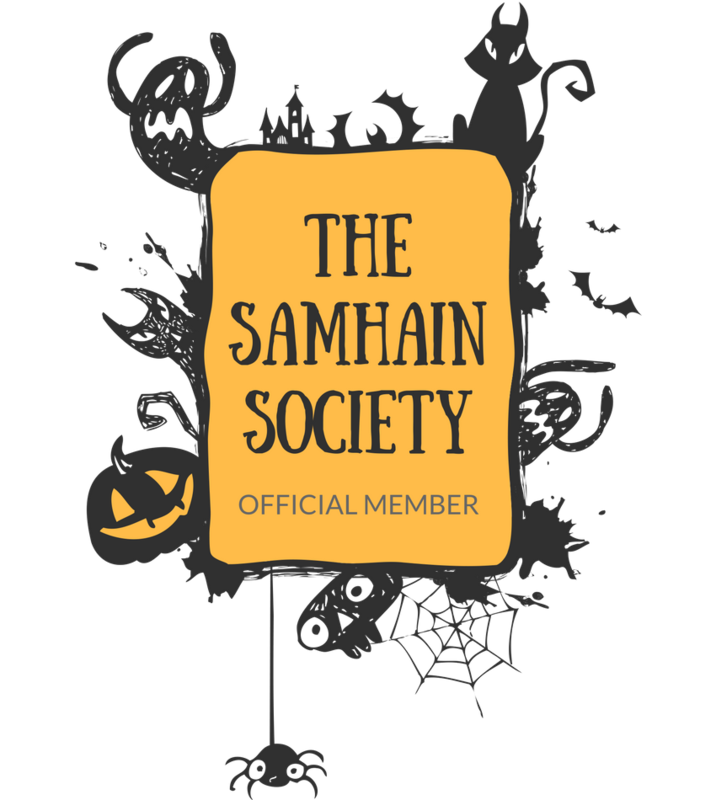 The pumpkin pie spices of cinnamon, cloves, and nutmeg mingle with the creamy dairy-free cream cheese and toasty graham cracker crust. It is autumnal deliciousness in every dreamy bite! 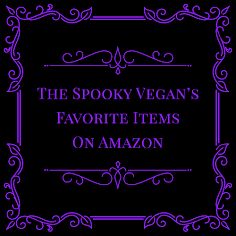 I am enjoying the Pumpkin Spice Cheezecake on my own, but it would also be a wonderful dessert to serve at your holiday dinners or get-togethers. I mean, if you are generous enough to share it with your friends and family! 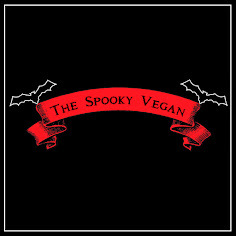 The cheezecake is certified vegan, gluten-free, soy-free, dairy-free (obviously, since it's vegan), and serves about four people. One 14 ounce cheezecake runs about $8 at Sprouts Farmers Markets (and hopefully other grocery stores, too!) - look for it in the frozen section! 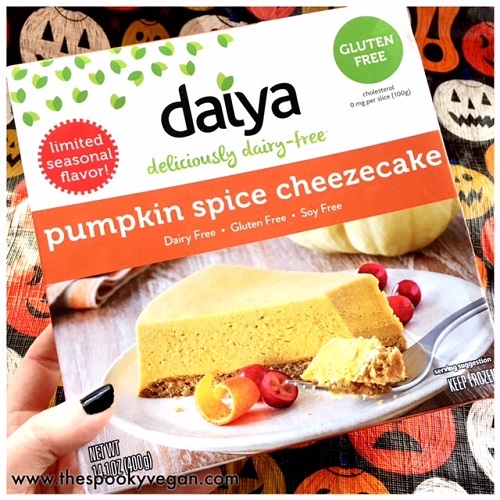 This is a limited seasonal flavor and will only be available this autumn, so hurry and get your yummy Daiya Pumpkin Spice Cheezecake! For more info, visit Daiya's site! yummy - I will have to check it out!